We are always asked for different traditional and contemporary wedding songs and tunes. 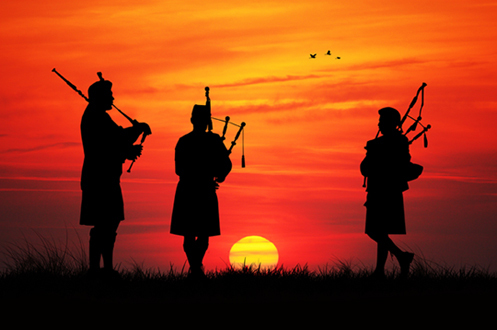 Usually we are requested to play popular tunes or songs that can easily be played on the pipes but we do get the odd challenge from time to time. The most popular wedding march of recent times has been, “Highland Cathedral”. You wont find a more fitting piece for a brides entry into the ceremony. When the bride is ready to exit the traditional tune of choice would be, “Mhairies Wedding” step we gailie on we go, heel for heel and toe for toe! If you have a favourite piece or something a bot different in mind let us know below in the comment section.